"Gary Puckett and Union Gap" by Morehead State University. Office of Communications & Marketing. 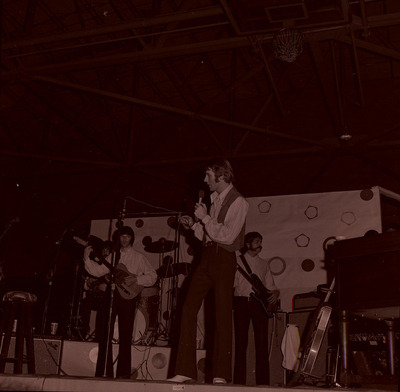 Gary Puckett and Union Gap in concert at Morehead State University on April 23, 1970 sponsored by the Student Council.